Hands-on Voice Acting Workshop and Dubbing Class in Manila – Creativoices Voiceworx When In Manila, you can find the best and the only Voice Acting Workshop at Voiceworx by Creativoices. If you find yourself immitating someone’s voice – a character perhaps like Pokemon or Stitch, reading the newspaper out loud like a news anchor, or re-enacting your favorite TVC, then it’s time to officialy learn the art of voice acting. With Voiceworx, you get to discover the secrets of professional voice artists and dubbers. 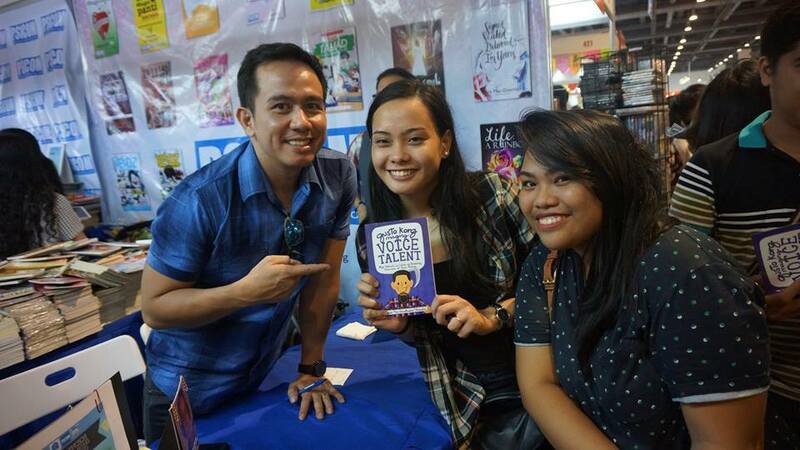 Yes, you will actually learn from the best voice artists in the Philippines! Over the 3 weeks of attending the class, I actually met different teachers every week who has vast experience in the craft. Among the list of their voice acting gurus are Pocholo “VoiceMaster” Gonzales, Brian Mathew “Godpodder” Ligsay, Alfredo “Alexx” Agcaoili, Neil Ericson Tolentino and Danny Mandia. Lectures The class usually starts with a lectue for 30-minutes to an hour. It really depends on the topic the instructor needs to teach on that day. Mostly, you would learn about the voice acting and dubbing profession, a little technical knowledge as basic as how to hold a mic, ethics and work professionalism, different sources of voices, knowing how to target your audience and even working with scripts. It’s an all-around workshop that will get you equipped with your voice acting career. The classes usually happen every Saturday, unless given another notice otherwise. In every session, you get to practice how to use your voice. If you are the shy type, this is your chance to overcome that fear. Most uf us students in the room attended our first day, very shy from each other, from performing – and from using our voice to it’s full capacity. After a few sessions, even the meekest of us all would now confidently take the stage and participate in the different FUN activities we have. FUN is really one word I would like to describe this class. You would learn a lot, but you will definitely have fun learning all these new techniques. 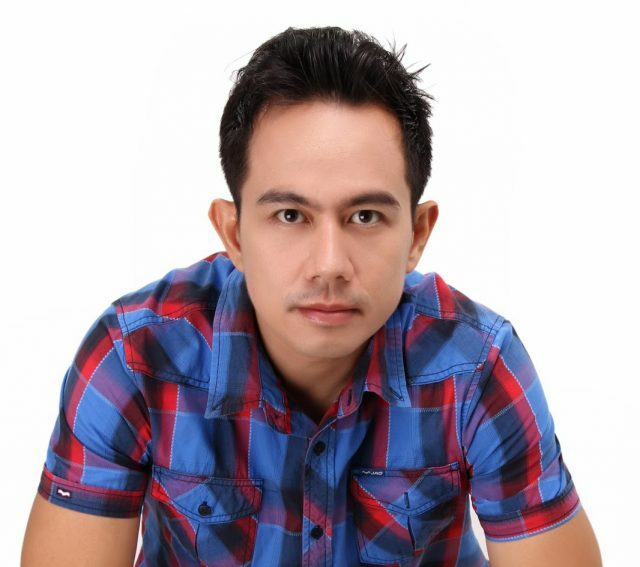 In his 20 years in the industry, Pocholo worked on numerous notable projects locally and internationally. One that stands out would be his work with Biblica, the largest distributor of the Holy Bible in different languages around the world. 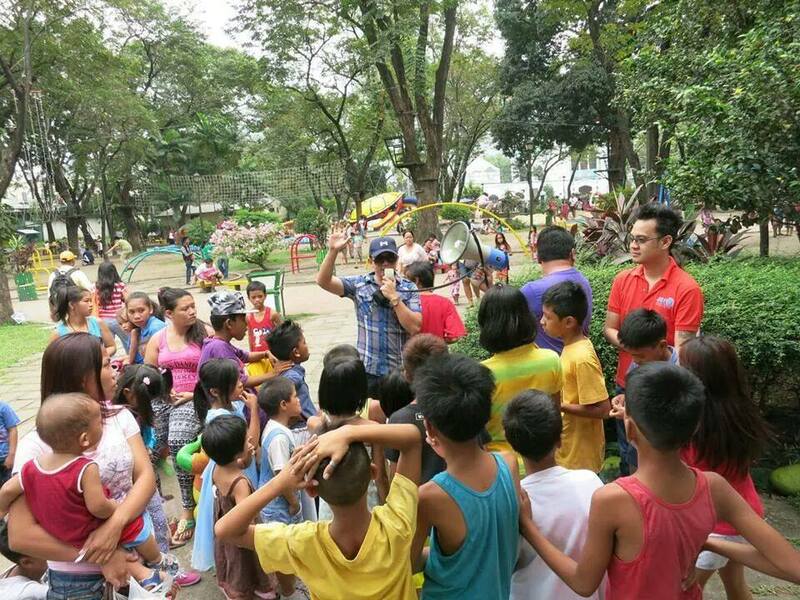 “I am the voice of the Tagalog Audiobible. It is fulfilling to represent my vernacular in one of the worlds most widely listened to audiobook.” He was also the Voice Director of the first full-length animation film in the Philippines, Dayo: Sa Mundo ng Elementalia (Visitor: In the World of Elementalia). “I also voiced two monster characters in the movie. This film was memorable as it birthed a whole new genre in the film industry in our country, and it’s a pleasure and an honor to become part of it.” Pocholo’s voice can also be heard in various SEGA Games. “I believe that the Filipino voice acting talent is globally competitive. In 2008, I presented the Filipino voices to the most popular gaming company, SEGA Games and I had the opportunity to voice and voice direct their arcade games such as “Harley Davidson King of the Road,” “Golden Gun,” “Venus Wiliams Flash Game,” “Operation Ghost,” and the ever-famous “Transformers. His rise to success was not bereft of industry politics. He encountered a lot of frustrations and rejections, and been told that he was not good enough to be a voice over artist. But that experience ignited in him the vision to make the Philippines as the center of voice over excellence in Asia. In 2005, he founded his own voice over company, Creativoices Productions. Creativoices Productions is not just the premier voice over company in the Philippines but also houses the first and only voice acting school in the country, the Philippine Center for Voice Acting. “My mission in creating this school is to open the doors of the voice acting industry to all aspiring voice artists, and to promote voice acting as an art. I am proud to say that for 11 years, the school has produced more than 1,000 graduates. Hundreds of them are now establishing their own careers in the world of voice – as voice overs, hosts, broadcasters, and even as public speakers.” Pocholo has also shared his knowledge in voice over with not just aspiring voice talents but also with school teachers. “I always believe that teaching is the noblest profession. Teachers stay in the profession because of their passion to hone young minds, and I can totally relate to that as a youth advocate. I wanted to do my share in helping teachers cope with the demands of the 21st century classroom, which has greatly changed since the previous generation. So in 2013, I created a training program called “Voice Acting for Effective Teaching” My goal was to teach teachers the basics of voice acting, storytelling and even gamification that they can use to effectively teach the students in their class. “When I first conducted the training, one teacher approached me and asked, “This is great, but how can I (teacher) use my voice acting skills if I don’t even have my voice to teach my class the next day?” “That question brought me to the huge realization that there is no program for teachers here in the Philippines on how to take care of their voice. And as a professional voice user, I can totally relate since I know what it feels like to wake up with a painful throat, or to wake up without voice on a day when I have to teach class or do a recording. “This realization was followed by several months of research and developing of my Voice Care for Teachers workshop. It is a 2-day workshop that includes voice care tips, vocal exercises, science of voice production and many more. The Voice Acting for Effective Teaching is also part of the program. Pocholo published a version of the workshop “Voice Care for Teachers” which is also helpful for aspiring voice talents, singers, public speaker, and anyone who uses voice in their profession. “To all aspiring voice talents out there… Believe that you can do it! Pocholo Gonzales, truly deserves the title of VoiceMaster. He is an inspiration to not just voice over talents in his country, but to all talents who has the passion to pursue a dream.